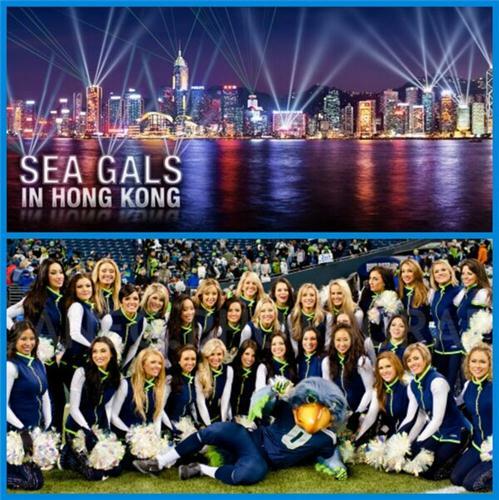 The Sea Gals travel to Hong Kong to participate in the city's Chinese New Years festivities. 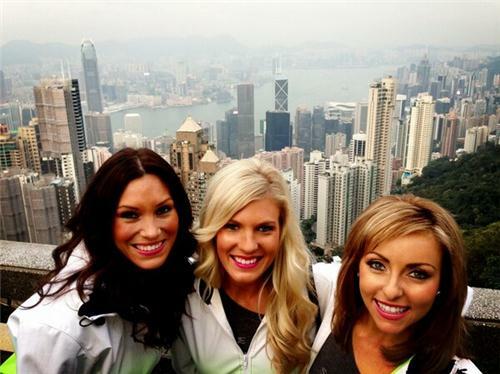 Going to Hong Kong in a week!!! 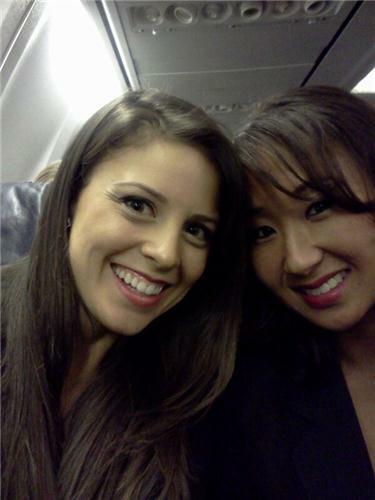 Cannot wait to travel with the gals! 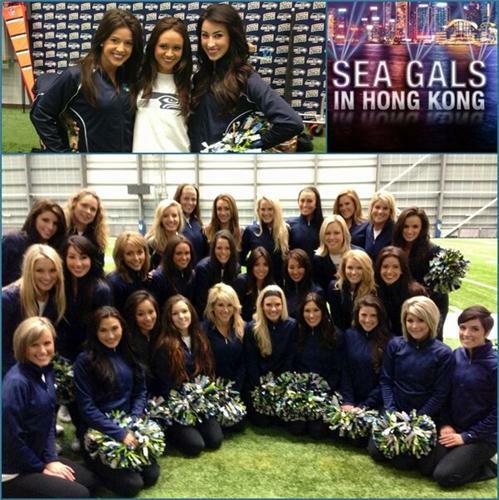 Three days til the SeaGals take Hong Kong! 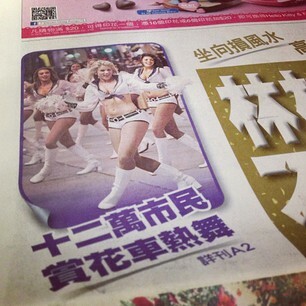 Packing up my glamour uniform! 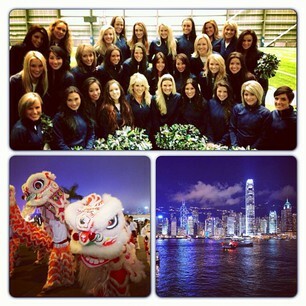 Only 2 more days until we are off to #hongkong for #CNY2013 festivities. Can't wait to meet new people and perform for... millions! I can't believe we leave on Thursday! So exciting!